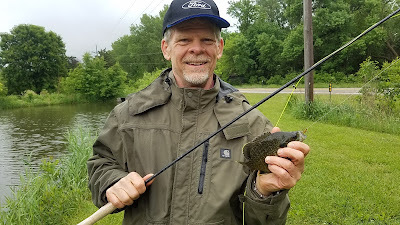 Cornhusker Fly Fishers: June Events - Family Fishing Night!!! June Events - Family Fishing Night!!! 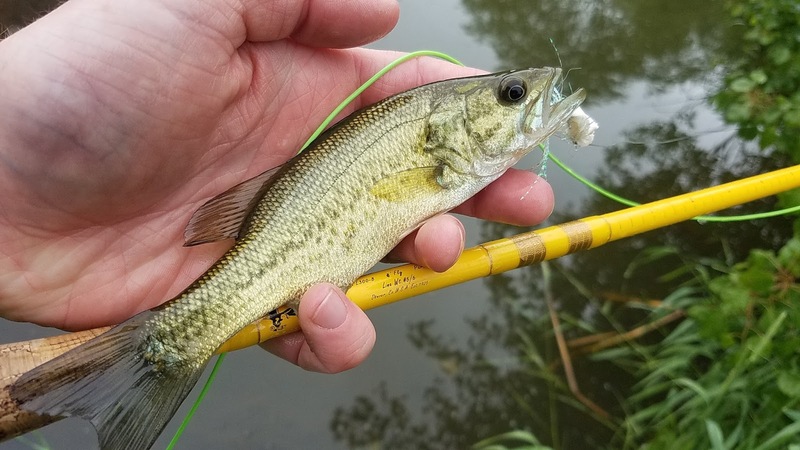 Summer fishing season is in full swing. Get out and fish!!! The June Cornhusker Fly Fishers meeting will be held at Louisville State Recreation Area Wednesday the 21st for our Family Fishing Night! Hot dogs, buns, and condiments will be on the menu at 630 PM. Please bring a side or dessert to share. After grilling out, we'll fly fish until dark! Don't forget to bring your best rendition of a Golden Stone Fly for the Fly of the Month contest, and a few extra to throw for some redears! There will be no raffle this month. Stay tuned for details on the Agnes Adams One Fly Contest on Saturday June 24th at Burchard Lake. We would like to thank all the participants in this year's CFF-Fly Fishing School. We had to deal with a little rain, but we still had a great time and caught some fish too! Thursday June 8th from 6 to 8pm at the Bellevue University, Military Veterans Service Center, 1000 Galvin Road South, Bellevue, NE 68005. Thursday June 15th from 4 to 6pm at the Victory Apartments, 825 Dorcas Street, Omaha, NE 68108. You have two choices when it comes to best saltwater fly fishing reels. There is the conventional kind and the fixed pool. The first type is naturally used when fishing in the saltwater and it works with the use of pools that are revolving. We know that June to August is perfect time for fishing. You are absolutely right way. visit this blog get more tips. I can feel your craze for books and yes indeed sometimes you have less time but more to read.Seei stay busy all the long and i often keep finding time for books but i don't get so.